When it is September and you suddenly realize that a long 3-day weekend is coming. Our first thought is that we are staying in Sofia because during such holidays all nice destinations are crowded. However, we also realized that we have three serious reasons to travel: first, it is grape harvesting season and everything is so interesting in the wine destinations; second, this is probably the last summer weekend of the year; third, Maria is quite pregnant and we have no idea whether we will be able to travel in the coming weeks. Moreover, the thought of having 3 weekend days instead of two is also attractive. 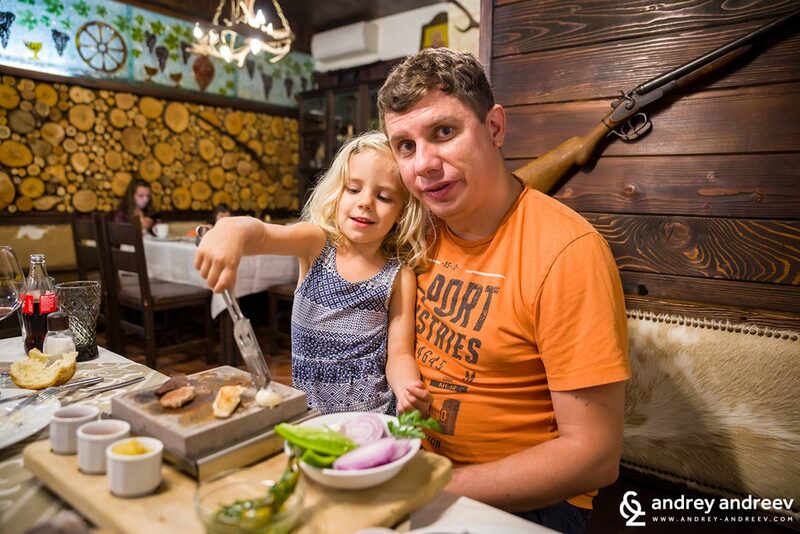 We quickly answered the questions where to go – of course, Melnik. For some time we had wanted to meet the very nice people from Zlaten Rozhen Winery and Zlaten Rozhen hotel and it was the best time to do it. So one Saturday morning, on September 22nd, a national holiday, we headed to our favourite Melnik region. 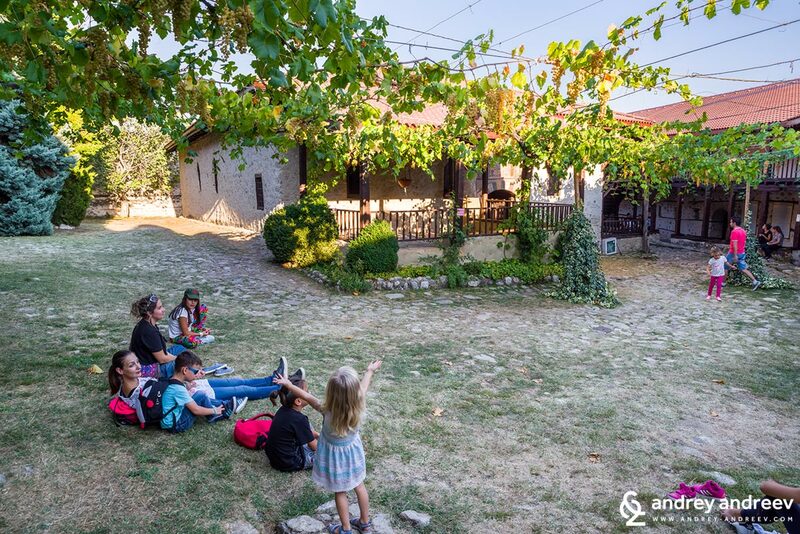 When it comes to accommodation in Melnik, in the recent years for us this automatically means Rozhen village, 6 km from Melnik, up in the mountains. We have earlier told you about the wonderful village of Rozhen in our article about Rozhen monastery and Melnik pyramids. But now we will tell you again why we so much love staying there. For us it is very important to be on a calm place, quiet and not crowded. Rozhen village is a lot calmer than Melnik which is really crowded during weekends and holidays. Well, Melnik is really a nice place and there is a reason why everybody wants to go there but we do not like crowds and prever to be the only three of us or in a small company of friends. Another thing we love about Rozhen is the crystal clear air. 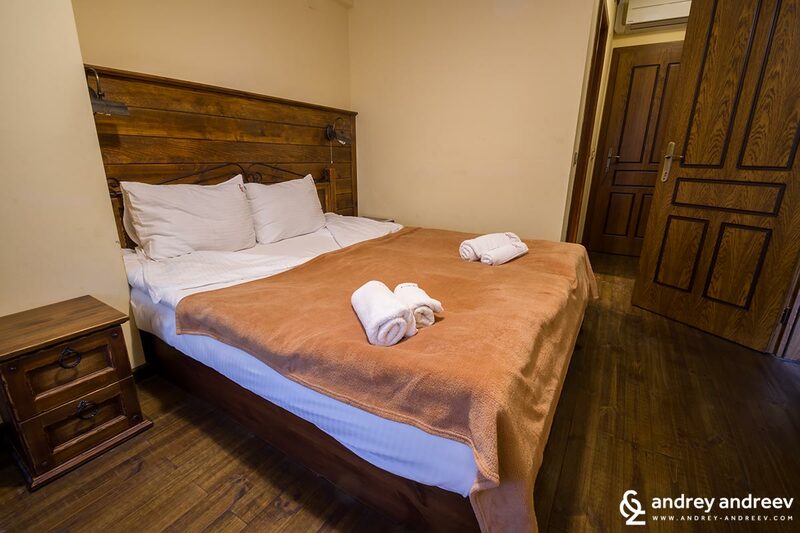 And last but not least, there are wonderful options for accommodation in Rozhen where we can enjoy both comfortable accommodation and good food, surrounded by quietness and fresh air. 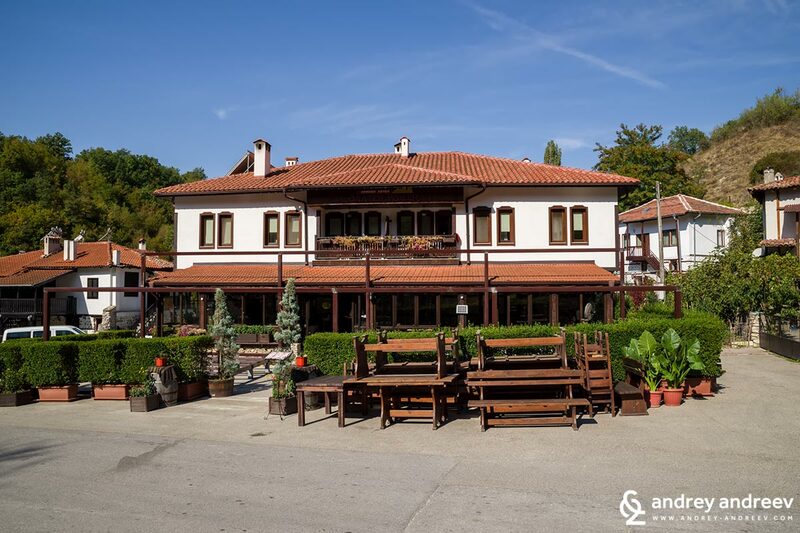 Hotel Zlaten Rozhen is located just at the centre of Rozhen village. There you can also see many stalls with souvenirs, home-made jams and wine. The square is quite lively during the day because many buses with tourists stop there, but in the evening everything is very peaceful and calm. The only noises you can hear come from the local dogs, barking at horses in the middle of the night. 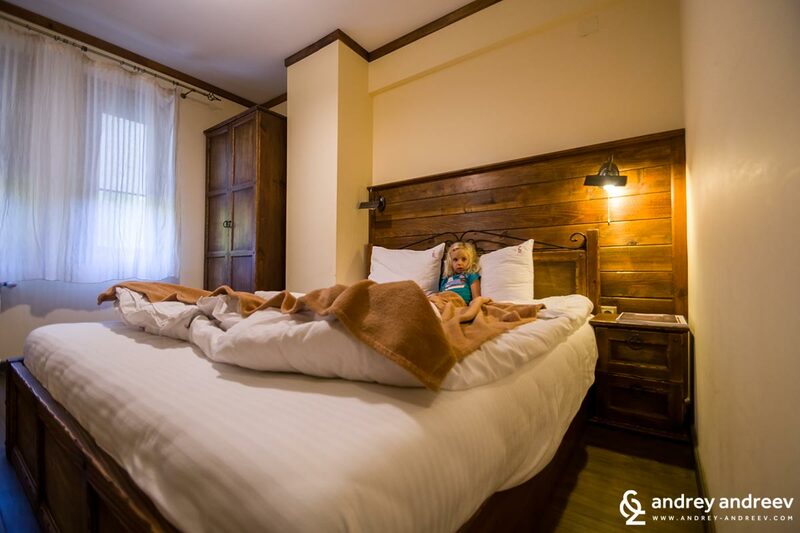 Hotel Zlaten Rozhen is one of those small cozy hotels, vintage style with a lot of wooden decorations. 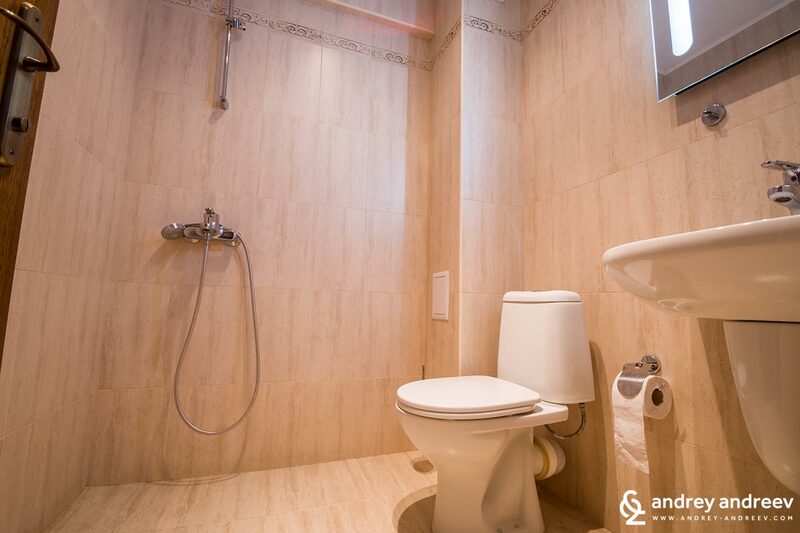 At the same time, it features all the things necessary for a comfortable stay. For us hotels are not only a place to sleep. They are a place for a good rest after the trip, a place for rest from all the emotions and impressions from the long day. This is way we are not only looking for a bed and a shower. We insist to have good comfort, coziness and service. We might look a little spoiled and demanding, but we want to feel home and cared for. This is why upon reservation at Zlaten rozhen hotel we asked for an appartment or a spacious room. Because we are 3 people with another one on board. Because the appartment was already reserved, we booked two neighbouring rooms with an inner door between them which proved a very good solution. 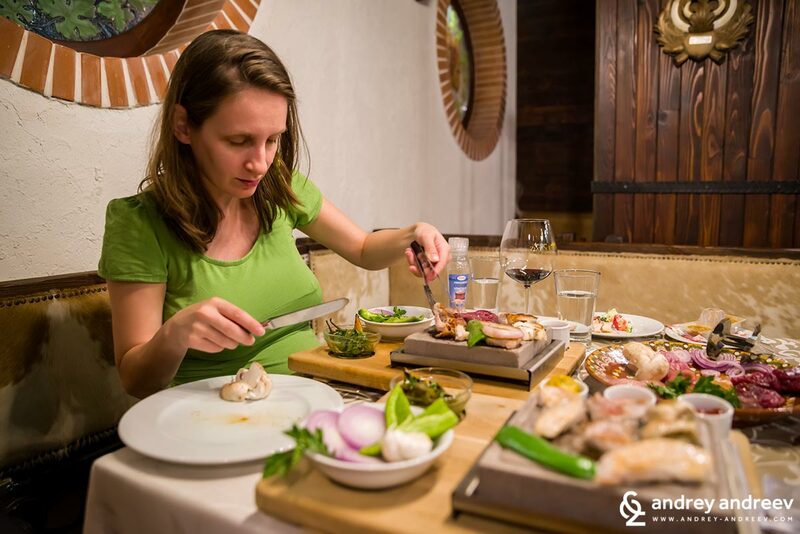 It might sound weird going to a restaurant and being served a raw dinner that you have to cook yourself, but we actually loved it. It helped us feel home and was a really exciting experience. Here is what happened. 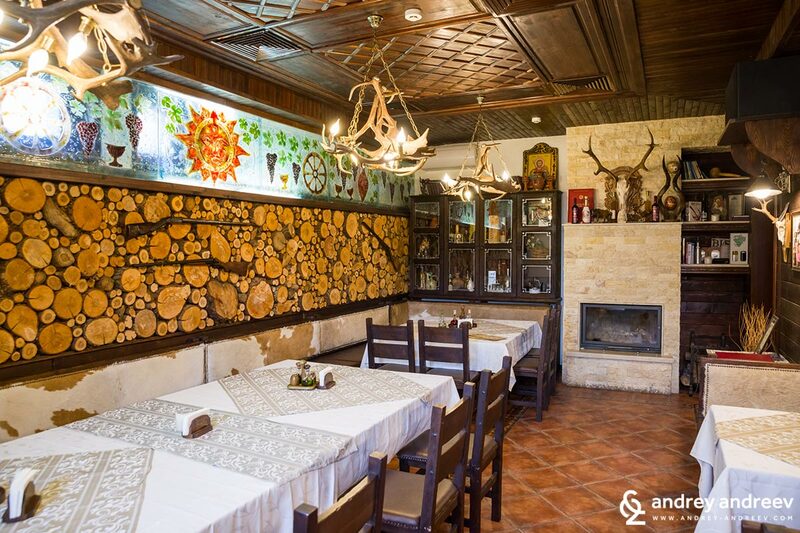 The restaurant of Hotel Zlaten Rozhen is very attractive. Inside you can also see many hunting trophies because the owners of the hotel also offer hunting tours. We arrived at the hotel at dusk and after a short rest we went down to the restaurant where they welcomed us with huge smiles. We were invited to order starters, salads and drinks. 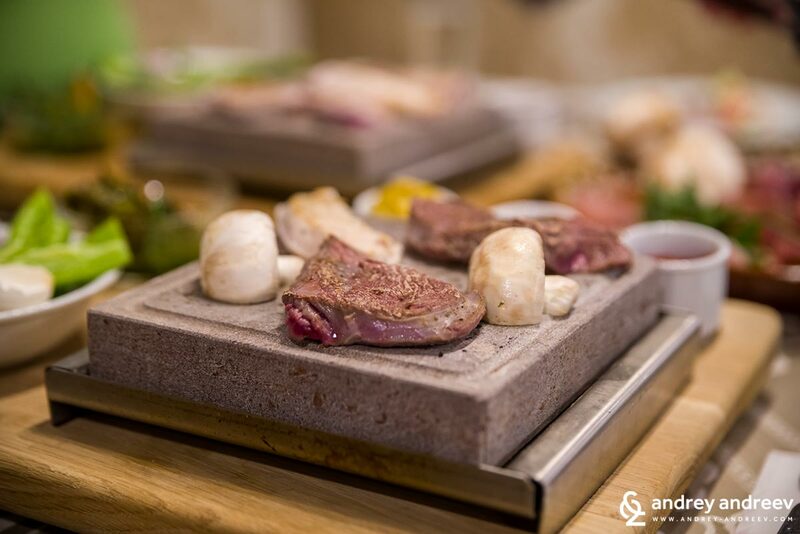 For the main course they say they had prepared something special for us – something about volcanic rocks. So we ordered a bottle of Syrah from the Zlaten Rozhen winery and waited for the main meal. A little bit later came the main dish. Well, it was a plate full of raw meats and vegetables. They served us hot volcanic rocks and we were supposed to cook all the raw food on them. We admit that we loved the idea of cooking our own dinner. We were not wondering what to do while waiting for it and we had great fun. Well, it is a lovely experience if you like cooking. If not, they can always prepare it for you. We are not boasting with our culinary skills but we have to admit that the dinner was very delicious. However, we know that we have to thank the chef for preparing everything in advance. For dessert we had amazing home-made ice cream with blueberry jam and then we went for a good night sleep in our comfortable beds. 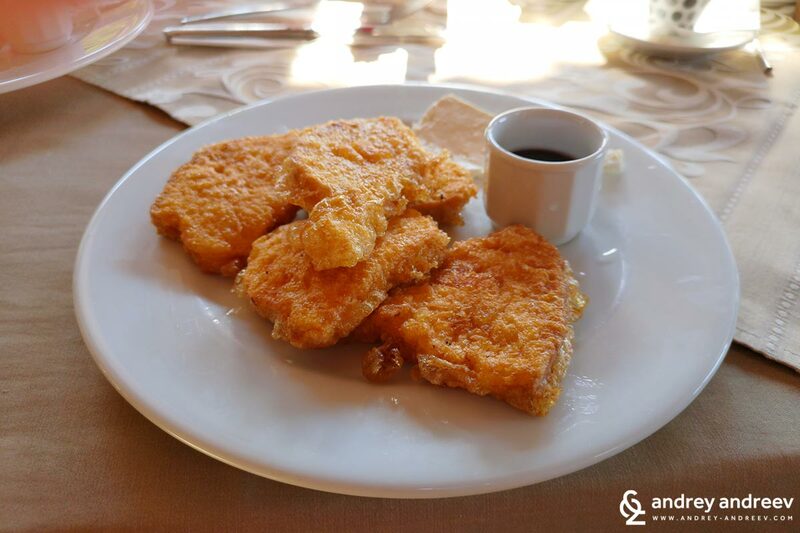 We have notices that the typical breakfast in Melnik and the area is fried bread with jam and cheese. In some hotels this is the only breakfast offered. in others, you can choose between several options but the fried bread is always present. We really love this breakfast so we were happy to enjoy it again. However, if you are not fan of these, in Zlaten Rozhen hotel you can choose between several options. 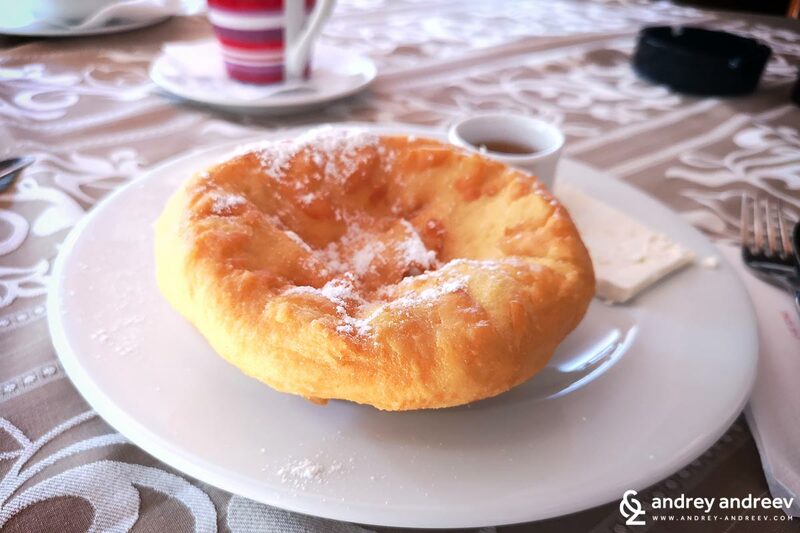 They also offer omelettes, scrambled eggs, sandwiches and also another Bulgarian specialty – mekitsi (made from fried bread dough). The first day we missed the mekitsi but the second we enjoyed them, too. We really like this simple and home-made breakfast. What to to in Rozhen village? If you are in Rozhen, you will definitely want to go to the nearby Rozhen monastery. It is some 2 km from the village and you can climb both by car and a forest path. Just below the monastery you will see another church – the abandoned St. St. Ciryl and Methody church. Just next to it is the grave of Bulgarian revolutionary Yane Sandanski. 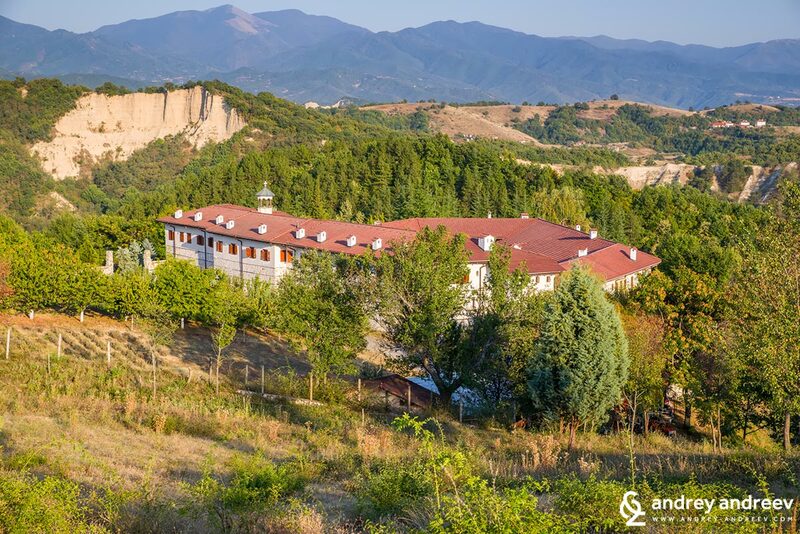 If you are hiking enthusiasts, there are two eco paths starting from the Rozhen monastery. 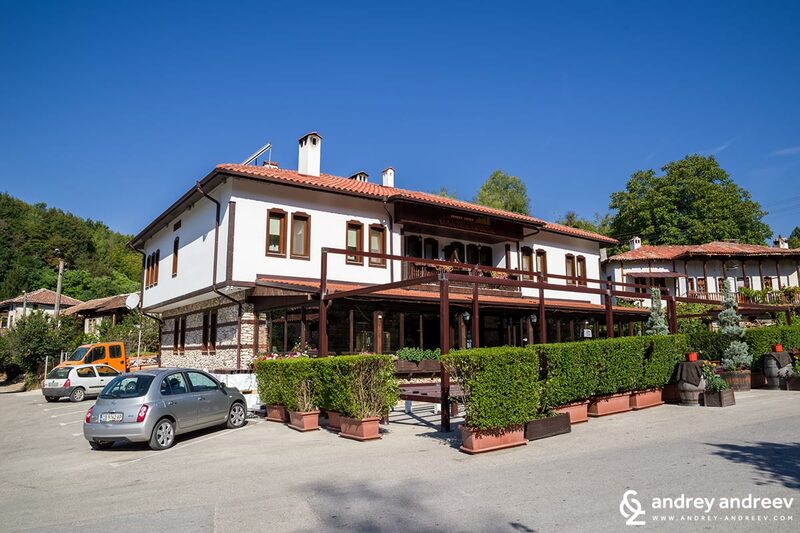 One goes to Melnik and the other one leads to the village of Zlatolist, where you can also see the home and chapel of late clairvoyant Prepodobna Stoyna. Each of the trails is about 6 km long. 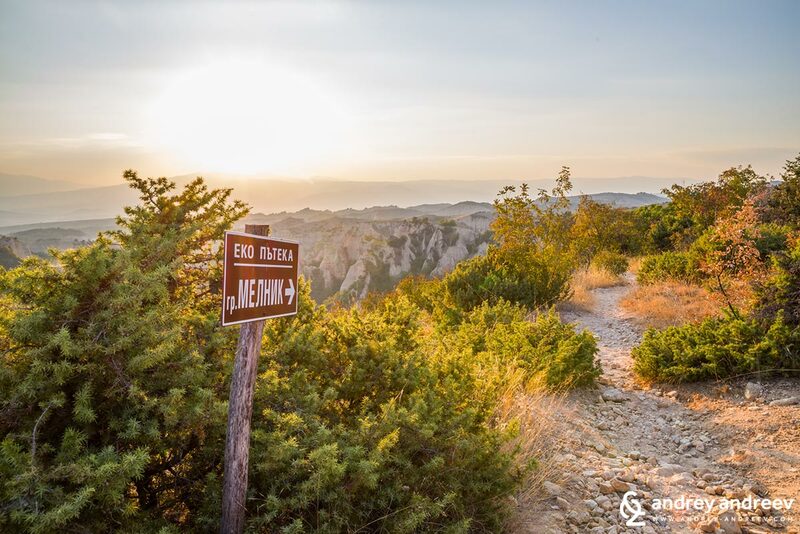 You can also take the trail to Melnik, make a 30-40 minute walk to enjoy the amazing views and go back to Rozhen. 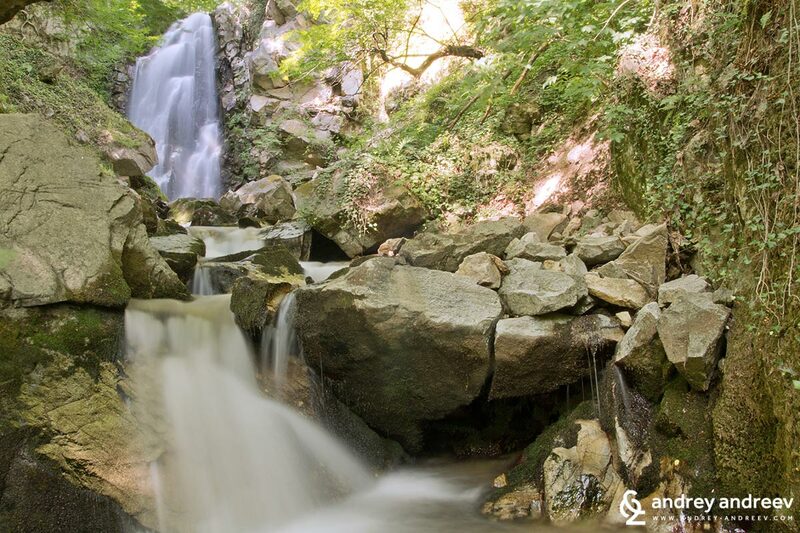 Another pleasant walk, but for bigger enthusiasts, is the one to Skoko waterfall near Kashina village. There are signs pointing to it in the beginning of Rozhen village. The road passes by the villages of Lubovishte and Kashina. However, you need some preparations before you take the tour. The road after Rozhen village is a dirt road and only accessible by a higher car – for example SUV. The distance to Kashina village is about 8 km. The eco trail for the waterfall starts in the village (there is a sign) and takes about 1 – 1.5 hours. The award is a stunning mountain view for waterfall lovers. In good weather you can also make picnic there. Of course, the walk in Melnik is always pleasant. If you are there during the day, you can visit the Kordopuova house museum and the Museum of wine. However, we have never been to the museum of wine. We prefer going straight to the places where they actually make wine – the many wineries in the Melnik area. 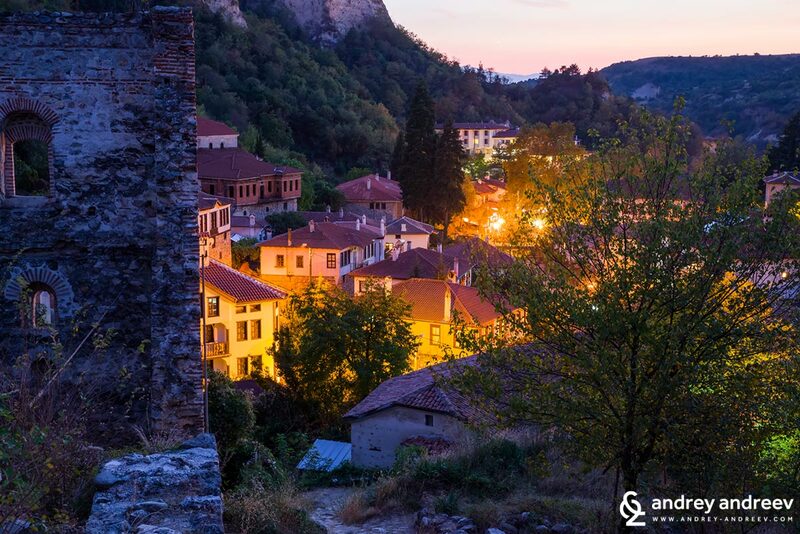 In this article you can learn more about the things to see and to in Melnik. 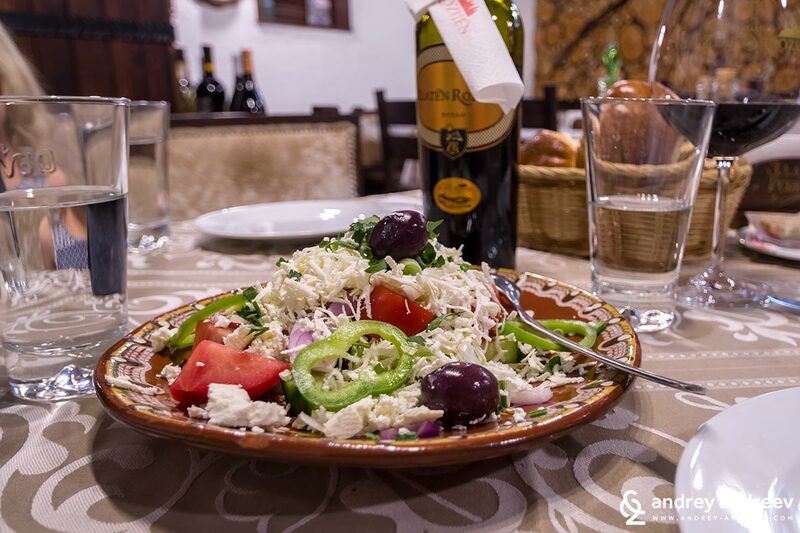 Melnik is one of the most famous wine regions in Bulgaria and everyone had heard about the legendary Melnik wine. However, the real and best Melnik wine cannot be found on the street of Melnik. The real Melnik wine is made from the best selected grapes from the unique terroir in the Melnik area and is produces in the many boutique wineries in the area, but not in the town of Melnik itself. 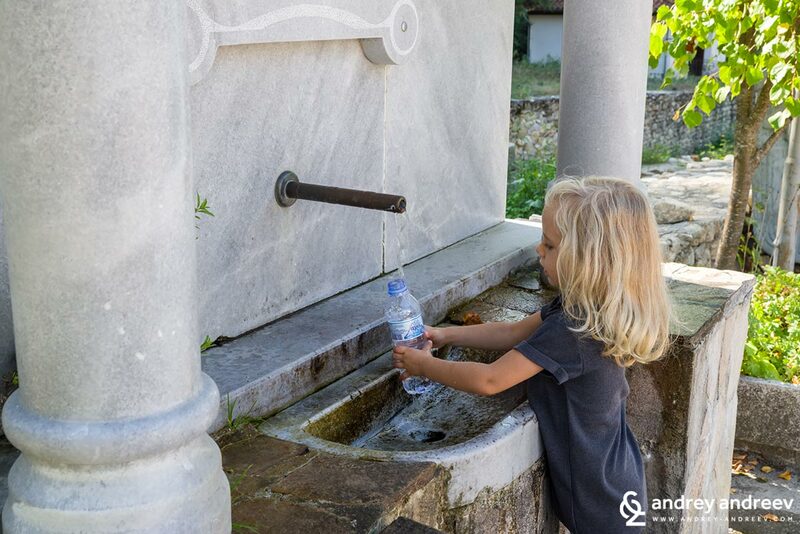 They can be found near the villages of Harsovo, Kapatovo, Kolarovo and many others. We are happy to know the owners of many of these wineries and enjoy thei wines from first hand. However, you cannot meet these people on the street stalls in Melnik and their wines are not packed in plastic bottles, pretending to be “home-made”. Last winery we visited in the area was Zlaten Rozhen wine cellar. 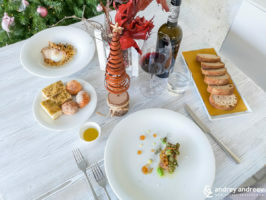 In the recent months there is huge dynamics in the cellar and they prepare some really impressive wines that will be on the market in 2019. 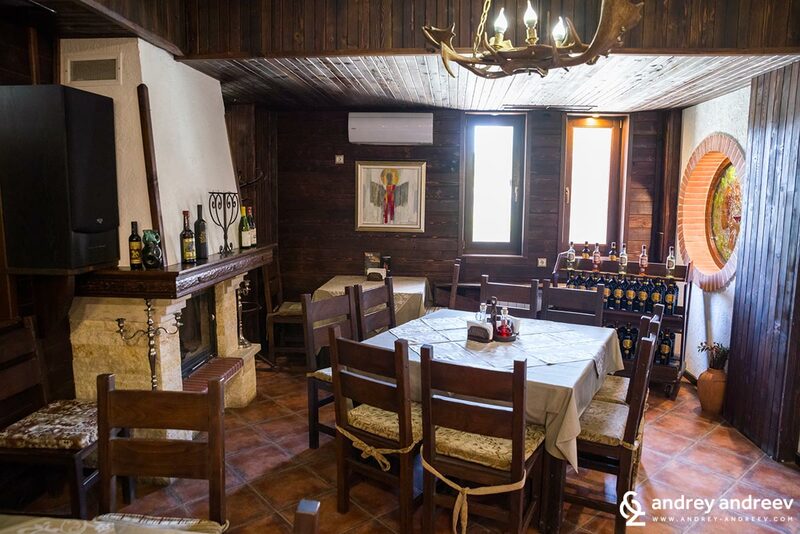 We tell you about this wine cellar in our article about Zlaten Rozhen winery. 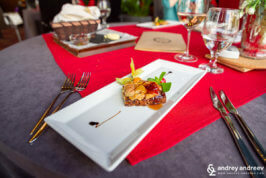 If you are winelovers, you can have organized wine tasting at Zlaten Rozhen hotel. It it better if your group is larger so they can open more bottles for you. 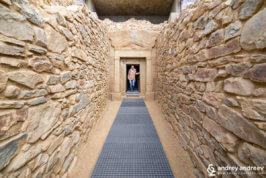 However, we advise you to visit the wine cellar itself, if you can. 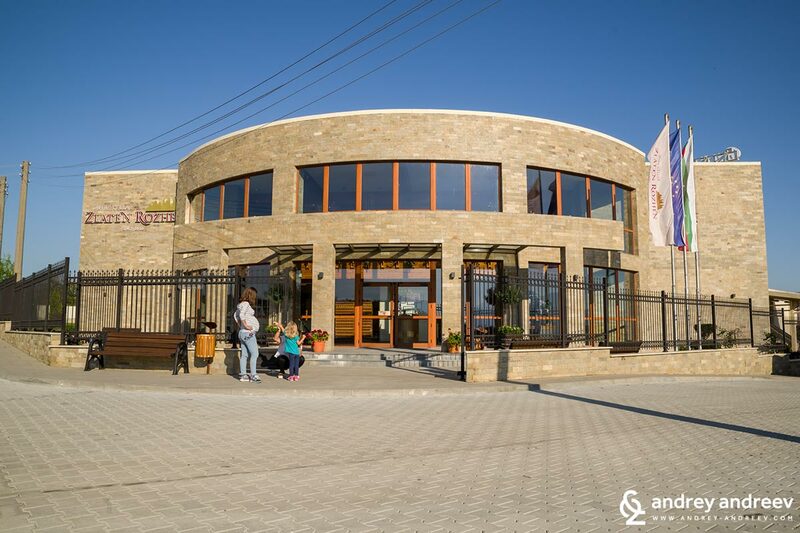 They have a brand new tasting room and wine shop and we believe that you will love their wines. Do not miss to buy a few bottles from the winery. In their website you will also see a contact form. If you prefer, visit the Contacts page and choose your preferred way. During our visit they were actively doing a reconstruction in the hotel. We learned that soon there will be installed sauna and steam room. I already imagine a cold winter day by the fireplace, in the sauna and steam room. The new facilities should be ready until the end of 2018.